Producing 26% higher megaflops per watt of sustained performance in comparison with the best system on the Green 500 supercomputer list, the “Eurora” supercomputer has entered the record books for data centre energy efficiency. Installed in the Cineca facility in Bologna, Italy, the new computing system developed by Eurotech is capable of producing 3,150 megaflops per watt of sustained performance. 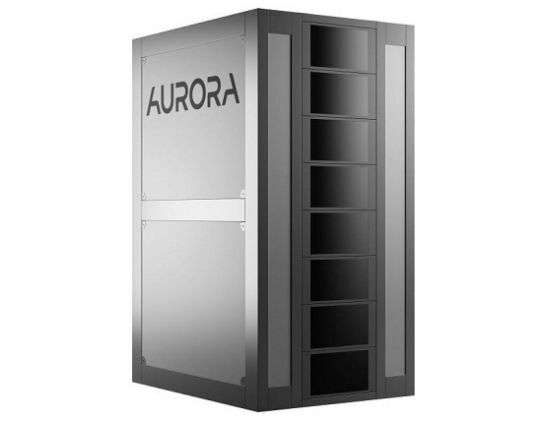 Featuring Nvidia’s Tesla K20 accelerators and 128 GPUs, the high performance computing (HPC) machine also integrates Eurotech’s Aurora Tigon hot water cooling technology to ensure direct hot water cooling on all the electrical components of the system. The energy efficient cooling system could reduce the energy bills of the data centre by up to 50 per cent.